We picked up on repeated readings during a span between the mid 1950’s and the mid 1970’s during an ongoing conflict involving several countries, including ones titled: United States and: North Vietnam. It was an extremely long conflict and demmels who were not involved directly as fighters had many different and opposing views about the purpose and value of participating in the conflict. We found it strange that two of the primary countries involved – North Vietnam and the United States, were not located close to each other, as was typical when demmel countries become involved in violent confrontations. These two groups were fighting not about a land mass, or a previous conflict…but about some of their principally-held values on how demmel societies on the planet should be organized, and carried out. was inappropriate, toxic, and dangerous. Their belief was that if left unimpeded, it could potentially spread to other countries and the rest of the planet. The type of government was titled: Communist. Communism involves a centralized government under which people share all resources. U.S. “conflict supporters” felt that demmels in a communist system have little incentive to employ labor beyond the minimum required….because their lifestyle and level of possession-wealth…doesn’t change through additional labor. Communism is referred to as a class-less system. They also felt communism was devastating to the demmel spirit of creativity and aspiration. Demmels have an extremely strong need to define themselves, and each other, into categories; categories related to their level of wealth, performance or leadership achievement, differing beliefs in God, as well as levels of success in a knowledge-based social system. 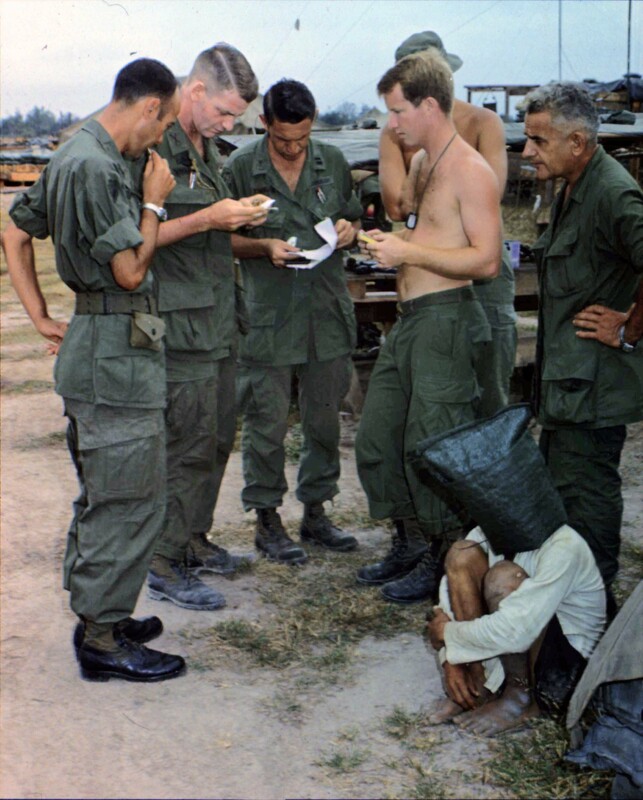 Country: United States was fighting the North Vietnamese because they were trying to take over South Vietnam and impose their communist-style of government on them. 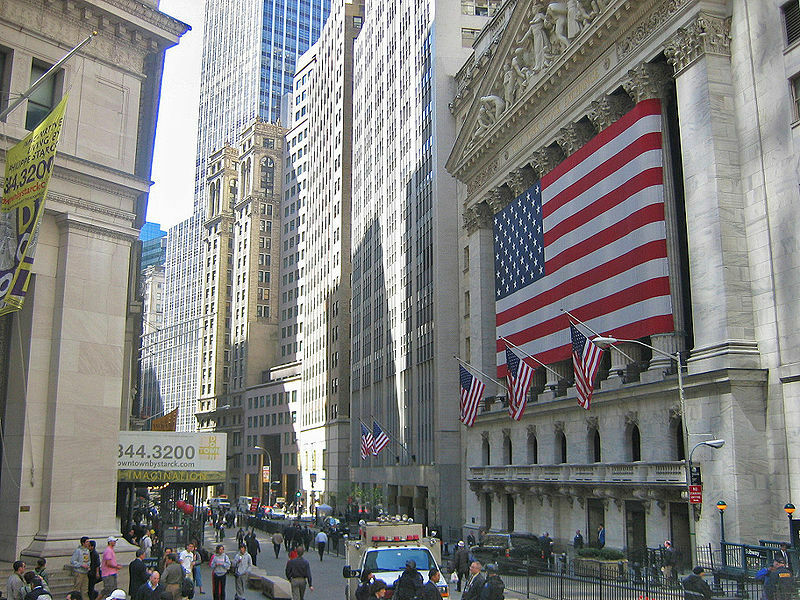 United States leaders believe in a government/political system titled: Capitalism – an organization under which those who work harder in their market-driven system are able to gain material wealth, elevated social status, and a financial freedom from labor. Some call it a meritocracy…a system where those who choose not to carry out significant labor and ingenuity will be rewarded with less. not because they labor exponentially harder…but because they can manipulate the system and put lower-wealthed-demmels in a position of being unable to compete in many industries. 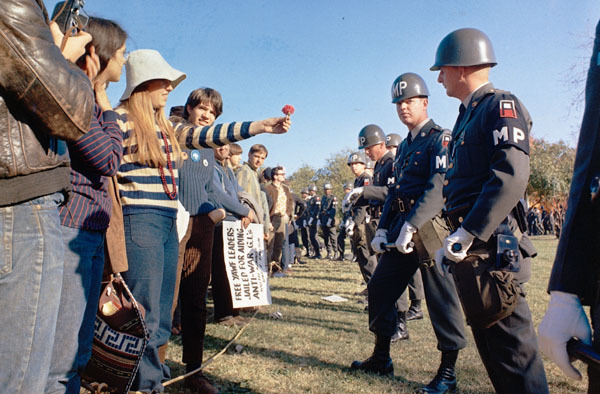 But in the 1950’s, there were much stronger beliefs in the state of capitalism, and these political beliefs were the stated motivation for the conflict. 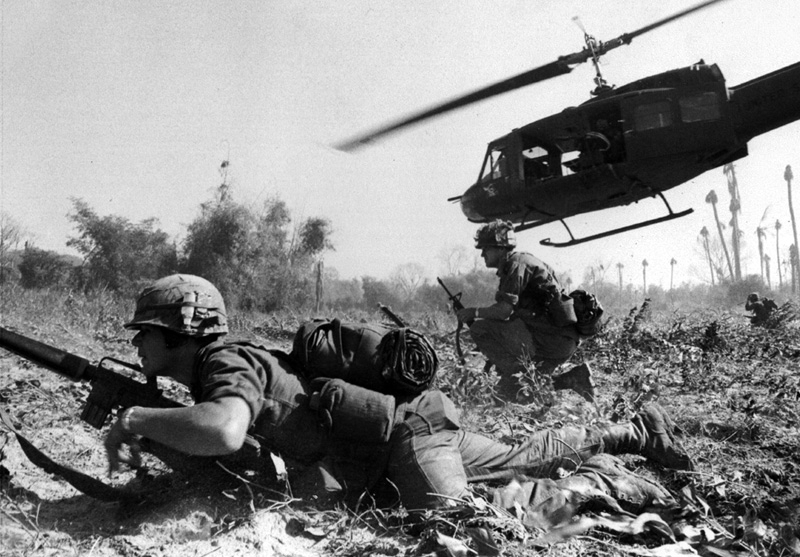 But outside the political mind-sets of the countries involved, there were battles going on, on the ground in Vietnam. Young, mostly male demmels from many countries, were fighting, and dying, in an effort to win the conflict so their governments could assert their will on South Vietnam. We received a strong emotive reading in a place in Vietnam called Duc Pho on the night of May 18, 1967. A group of United States fighters were traveling by foot, trying to find and bring back some of their own who were wounded in a previous fight. The men moved quietly, in a strategic-arranged-grouping. The demmel in the lead position came to find himself standing in front of an enemy Vietnamese fighter. The U.S. men yelled to warn their co-fighters, which also had the unavoidable consequence of alerting more Vietnamese fighters who were in better physically-strategic-positions than the U.S. fighters; better locations, and a better ability to see and fire deadly weapons at the U.S. fighters. They fired some of the most technologically advanced weapons ever created by demmels: titled: machine guns, and threw small, deadly bomb-mechanisms at them, titled: grenades. 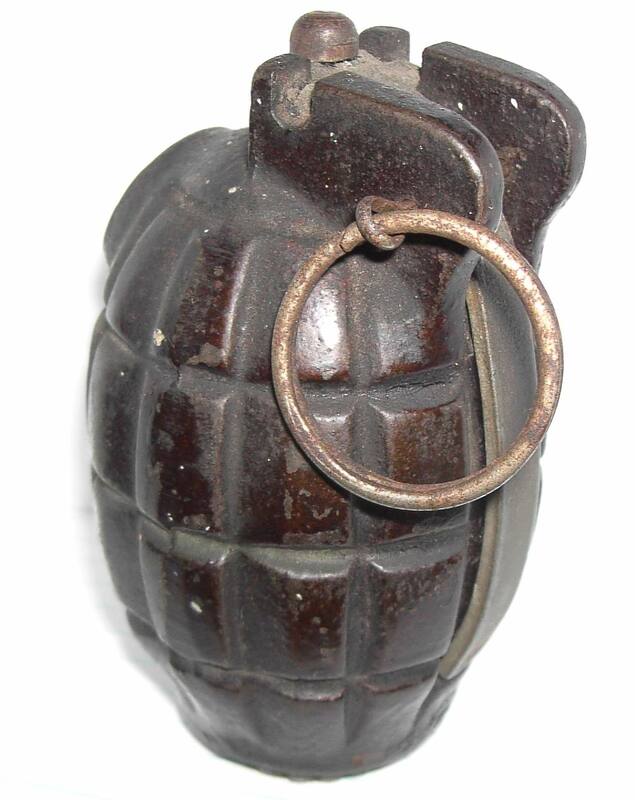 Grenades are small devices that explode after they’re projected through the air toward an enemy target. When they explode they send out metal fragments that can violently penetrate demmels bodies, killing them if they’re within several meters of the grenade when it explodes. Almost immediately the lead U.S. fighter was shot, wounded and knocked down. But another fighter titled: Dale Eugene Wayrynen did not hesitate. He ran forward, shooting and killing an enemy fighter. Then he grabbed his injured team member and brought him back to what should have been a safer position, a place where a group of U.S. fighters stood in a circle. Moments later they each faced a terrible, horrifying circumstance: a well-thrown live grenade landed in the center of the group. At this moment the demmels knew they were facing death. They would never have enough time to get away from the grenade before it exploded. The natural, instinctive self-preservation instinct at a moment like this would be to turn and move away from the grenade as quickly as possible. But the U.S. fighter titled: Dale Eugene Wayrynen – made a different choice. In an act as courageous as we’ve ever seen from a single demmel – Wayrynen shouted a warning to the others, pushed one away from the grenade, and jumped on top of it, as it exploded. He was killed. But he saved the lives of several others. 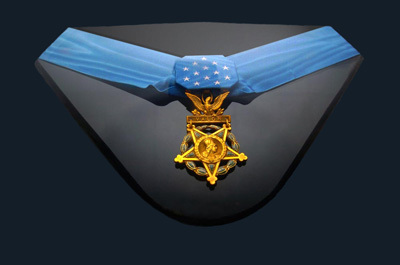 The demmel titled Dale Eugene Wayrynen was awarded the most prestigious award that U.S. fighting groups titled: military can offer: a Medal of Honor. 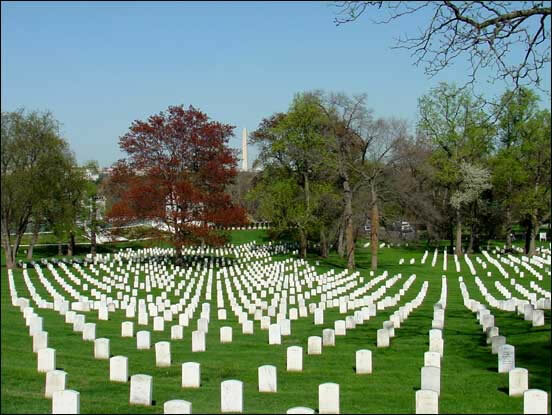 More than 58,000 U.S. demmels were killed in the Vietnam fight. 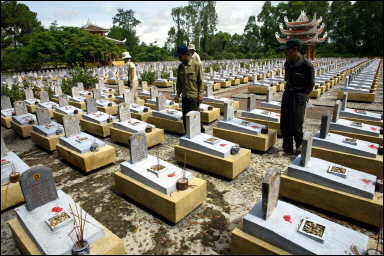 More than 1,000,000 North Vietnamese demmels; and more than 38,000 South Vietnamese demmels were killed in the fight. The courage of the demmel titled: Wayrynen was unlike anything we’ve seen outside of earth…outside of the demmels. While their technologies may be inferior to ours, their spirit, courage and willingness to sacrifice are one of the most remarkable things we’ve witnessed here, or anywhere else.